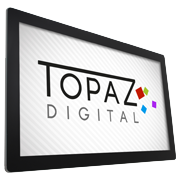 For nearly 15 years TOPAZ Digital has been doing exactly that working with many leading companies around the world delivering innovative solutions that achieve great results! 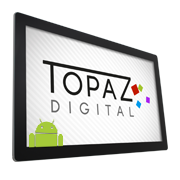 TOPAZ Digital is more than just a display manufacturer… for over 11 years we have been delivering innovative signage solutions for businesses around the world working with clients across a wide range of vertical industries. 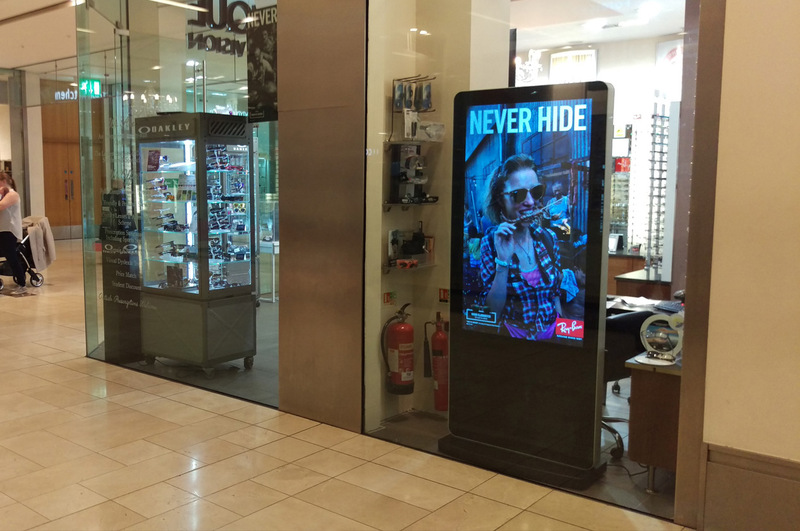 All our products are built with two things in mind… to be ‘Design-Led’ ensuring that your display stands out as far more than a TV, it becomes a piece of advertising furniture and to be ‘Solutions Driven’ ensuring that your investment is packed with power and functionality. 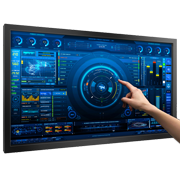 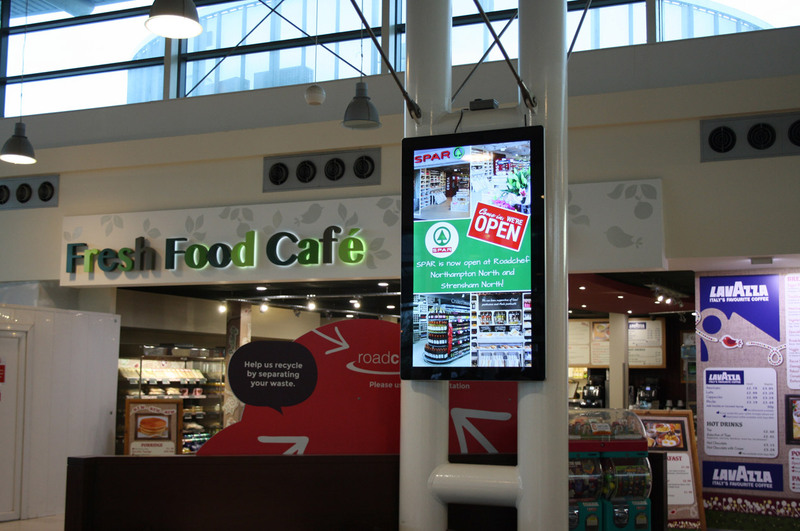 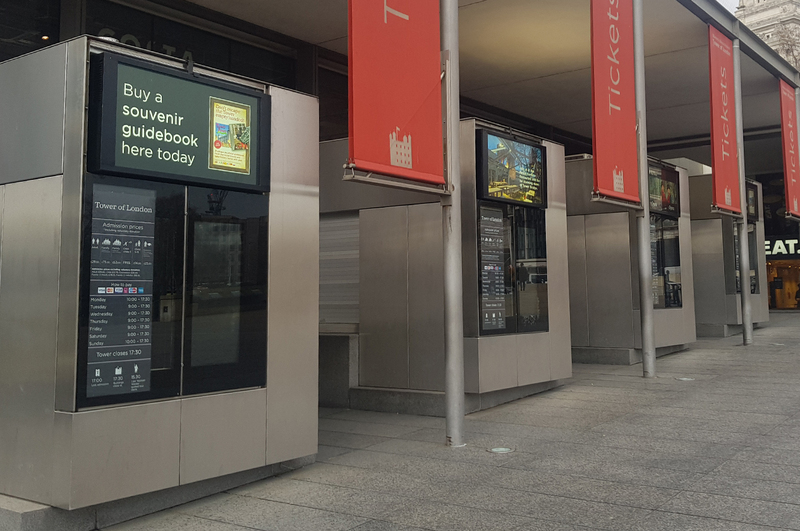 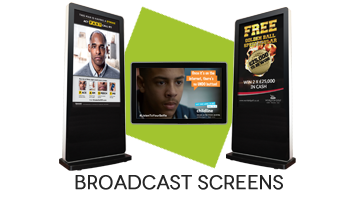 Our Flagship product range that delivers the most ‘inclusive’ digital signage solution on the market today combining elegance and power! 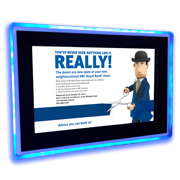 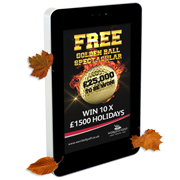 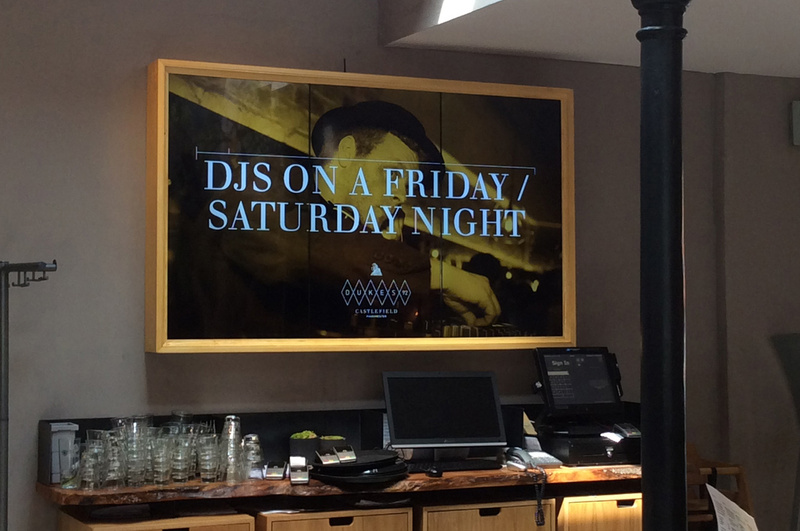 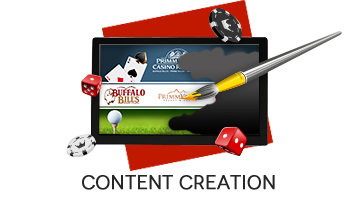 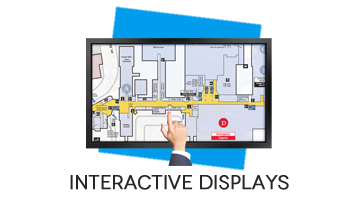 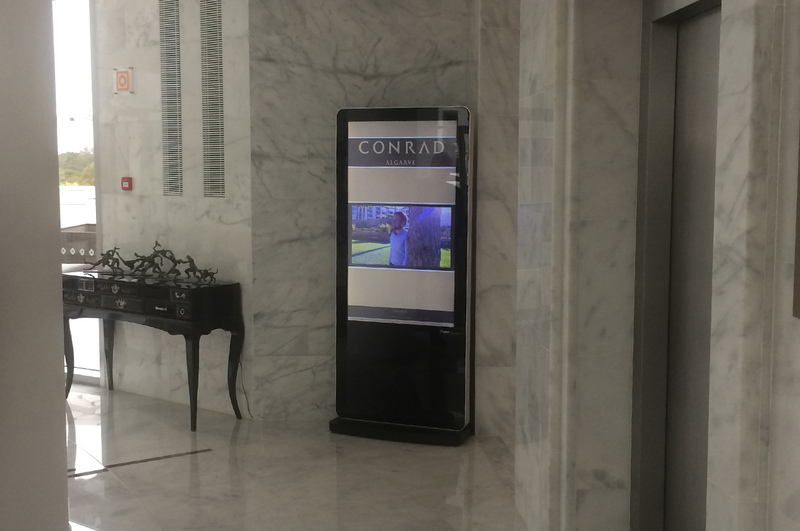 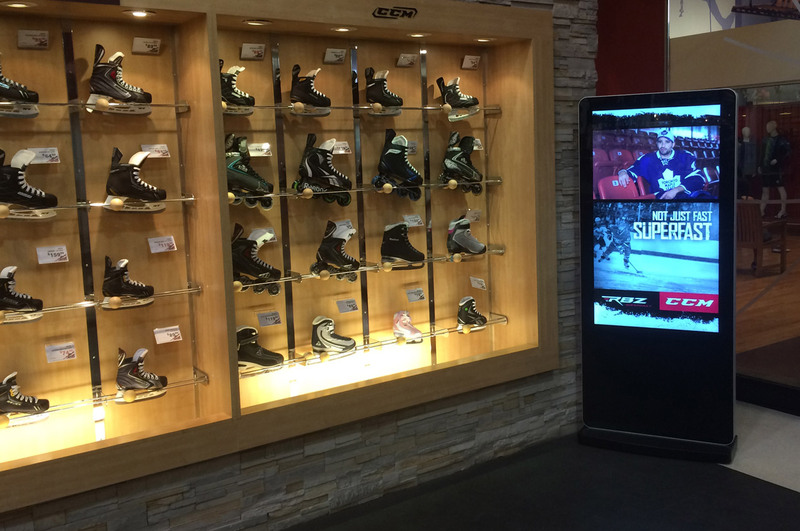 Engage your customer with interactive signage taking your message to the next level. 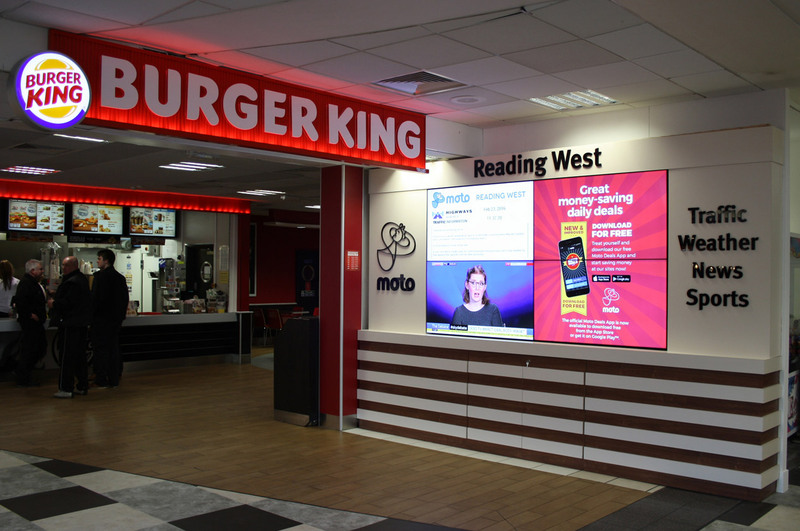 Our patented HalO range creates a truly unique impression for your business that will ensure your message gets talked about. 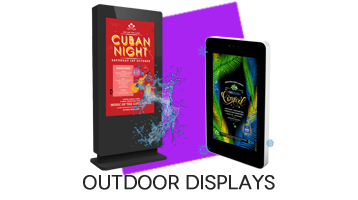 Don’t let the weather stop your message getting noticed, our Outdoor range ensures you get all the power of SL for the harshest environments.